Greetings from Hotel ḏe Papáe Islamabad! 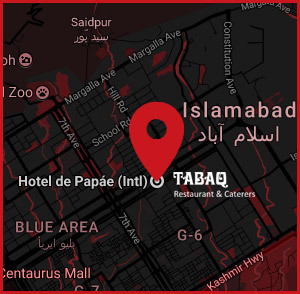 Located in the city’s bustling business district – 20 minutes from the airport, in the heart of Islamabad, the distinctive Hotel de Papae welcomes both business and leisure travelers. 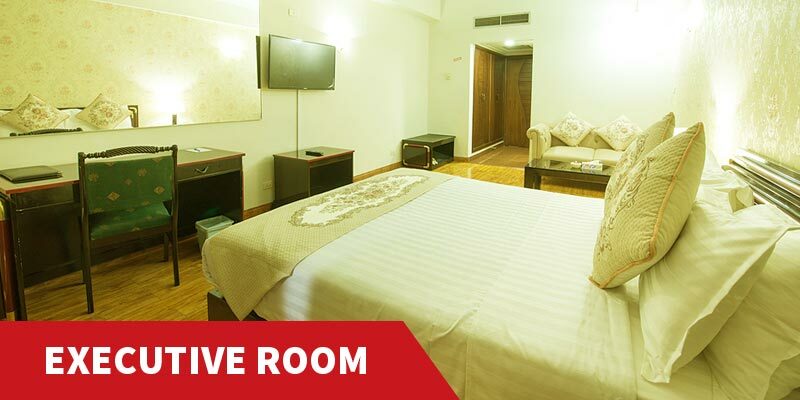 As you will see from the moment you arrive, our hotel offers striking views of the Margalla Hills as well as the natural beauty of Islamabad. Each of Hotel ḏe Papáe's 43 guest rooms is tastefully decorated with handcrafted furniture, marble bathrooms, and classic fixtures. 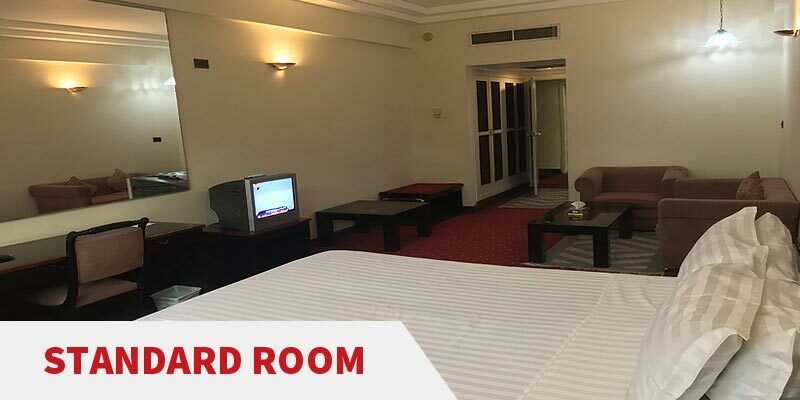 Each room is also equipped with state of the art conveniences that make conducting business in your room truly a pleasure. TABAQ – An Arabic word that means a big plate in which people can eat together. The story began when the pioneer of this Hotel Late Mr. Altaf Hussain Malik began to construct this building known as Hotel de Papáe in June 1986. By 1990 he began to successfully run the very well known franchise of TABAQ Restaurant and by 5th July, 1997 the Hotel was formerly inaugurated by the then Chairman Senate Mr. Wasim Sajjad.Read more.. Delicious food. Most courteous staff. Well done. I came from Karachi didn't know where to go then choose Tabaq, and had so great time there plus ambience is so calm and restaurant has maintained hygiene a well. Their food quality, ambience and attention to detail is awesome. On my insistence, the manager of the hotel showed me the kitchen, and it was jaw dropping clean. Clean, tidy and a very good enviroment. Should venture into Roof top Barbequee. Way to go!!! An exceptionally excellent, fine dining restaurant in Islamabad. Sumptuous food, fabulous environment, great hospitality. Place to visit and stay for absolute homely feeling, when away from home. Undoubtedly, one of the finest places I miss most, back home, while being in United States.